Don't forget to do something fun. p.s. 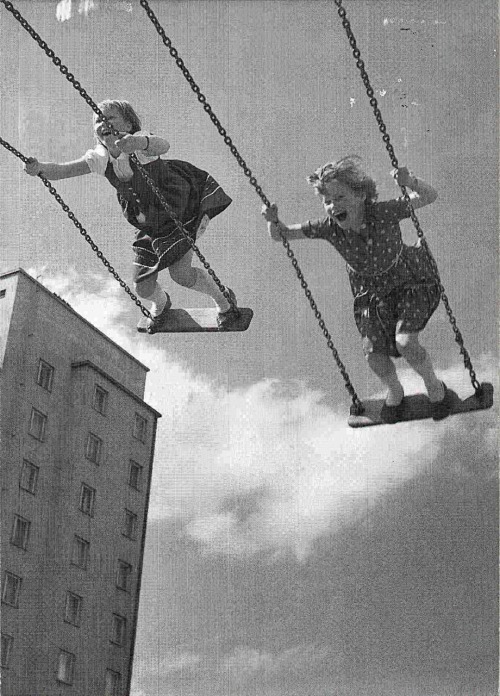 have you been on a swing recently? I mean, really, high-flying swinging? It's an instant blues chaser. Guaranteed it'll clear your mind and make you smile. Maybe something like this is more your style!